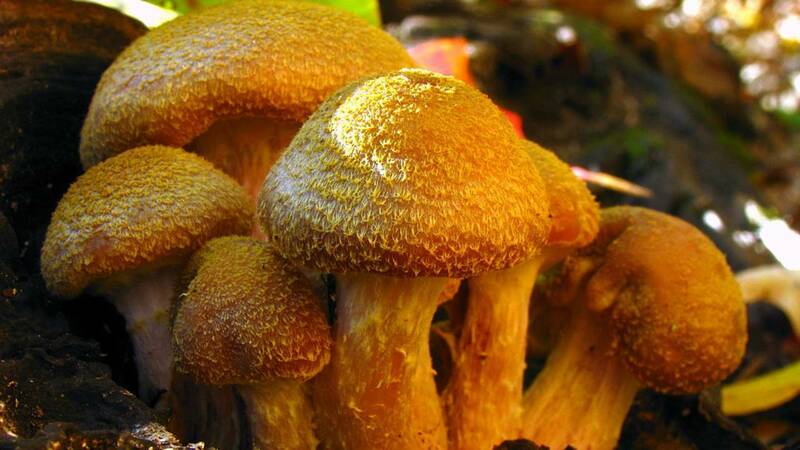 The mushroom Armillaria gallica Marxm. & Romagn. COLUMBIA, Mo. - It was discovered nearly three decades ago. At the time, it was thought to be heavier than a blue whale, bigger than 23 football fields and more than 1,500 years old. The news of its discovery appeared in almost all the major media outlets and even made David Letterman’s Top 10 list. “So what we concluded was that what we had to do was we had to establish small plantations of a fast-growing tree species that was very genetically homogeneous so that all the trees would be the same age,” Bruhn told the Columbia Missourian . That would enable scientists to measure the trees and build a better statistical model of the effects of the electrical fields on their growth.